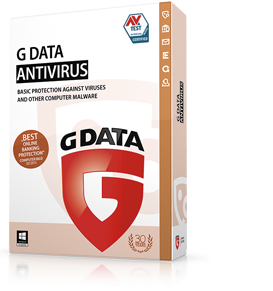 G DATA ANTIVIRUS reliably protects against viruses and malware attacks when you’re emailing, shopping and banking. The software stays current with automatic updates, providing comprehensive protection even against the newest threats. 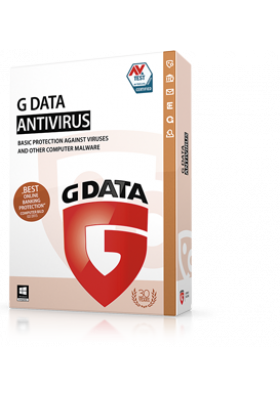 G DATA ANTIVIRUS reliably protects against viruses and malware attacks when you’re emailing, shopping and banking. The software stays current with automatic updates, providing comprehensive protection even against the newest threats. 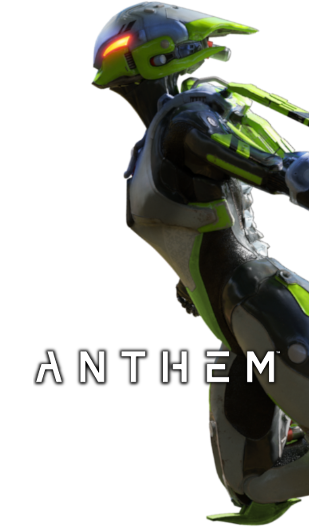 New in this version of Antivirus is comprehensive exploit protection. This also safeguards your PC against malware that targets and exploits security vulnerabilities in your installed software.